DIY, woodworking, home improvement—they're all difficult topics, especially when it comes to the garden. The good news is that we're here to make it all a bit easier! 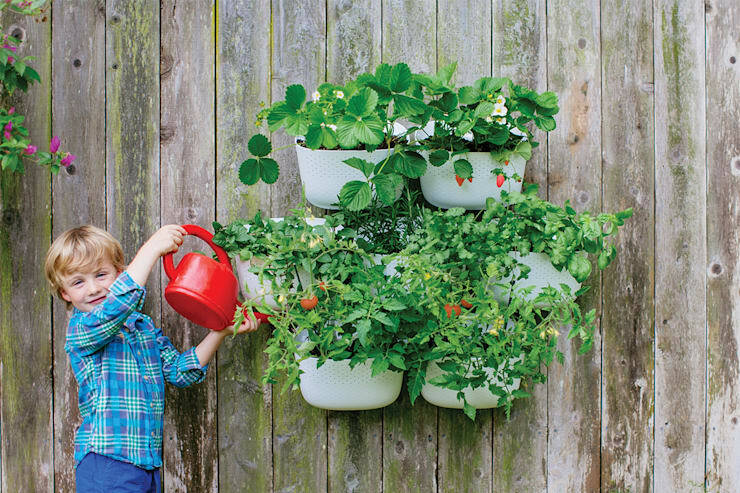 One of the first things that we enjoy when it comes to summer is the garden. It's the space where we can enjoy the outdoors, relax in the sunshine, feel the fresh air and be among nature. 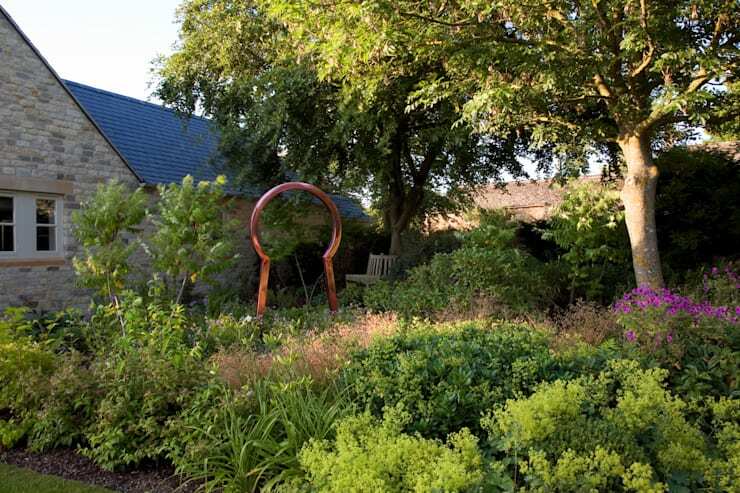 Whether we are entertaining friends and family or are seeking solitude, the garden is simply magical. 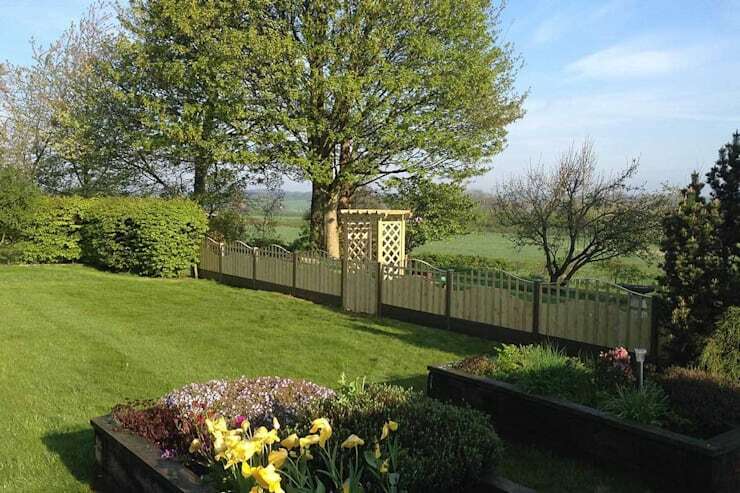 To really have a lovely time in our garden, it needs to be well-maintained and looked after. The plants and flowers should be fresh, the grass should be trimmed and the furniture should be in good condition. The walls, floors and railings should also be pristine. However, once we start to think about fixing up the garden, we get overwhelmed with the thought of how much money it will cost as well as how much effort it takes. The good news is, today at homify we are going to show you how with just a little bit of creativity, you can end up with a creative garden. In this article, we will present you with 20 fabulous but practical ideas that will make your garden look wonderful. You'll be inspired to transform your exterior space! For those who have the space, there is nothing more beautiful than a garden that features a path of flowers along a path, which leads to the entrance of the house. You can install a wooden pergola, like designers professionals Unique Landscapes have done here with creepers and plants. This creates a tunnel of sorts that is fabulous and romantic. 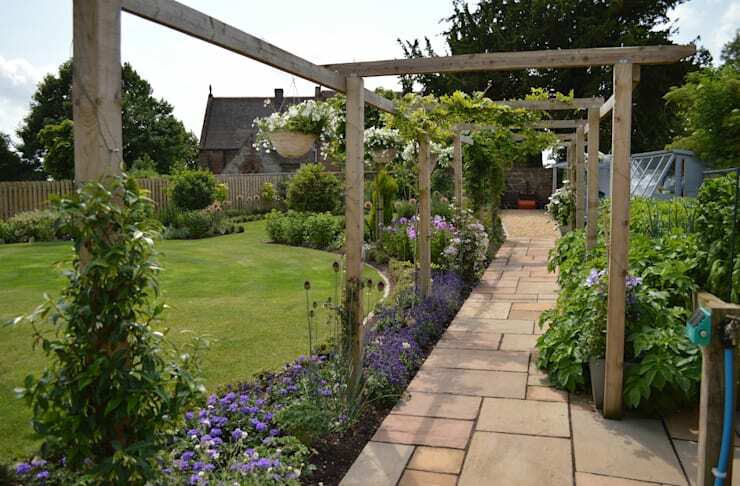 One way to delimit the space in the garden as well as give it harmony is to build rectangular blocks around the perimetre of the garden. This can be made of stone, cement or any other raw material. 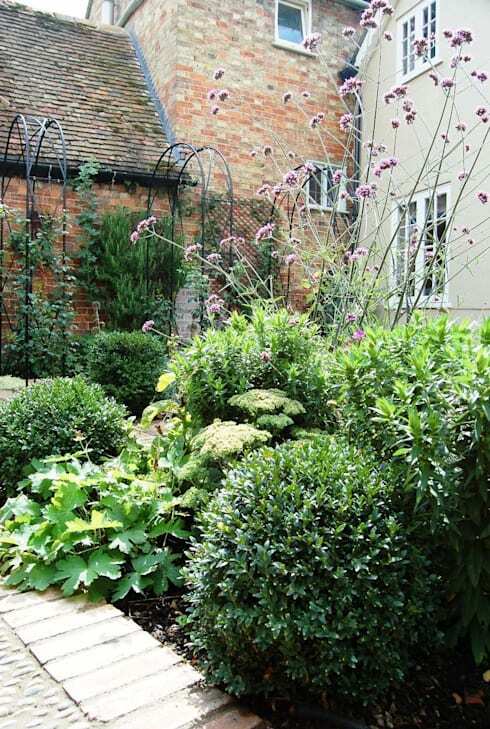 If you have limited space in your garden but you want trees in this space, opt for dwarfed trees. 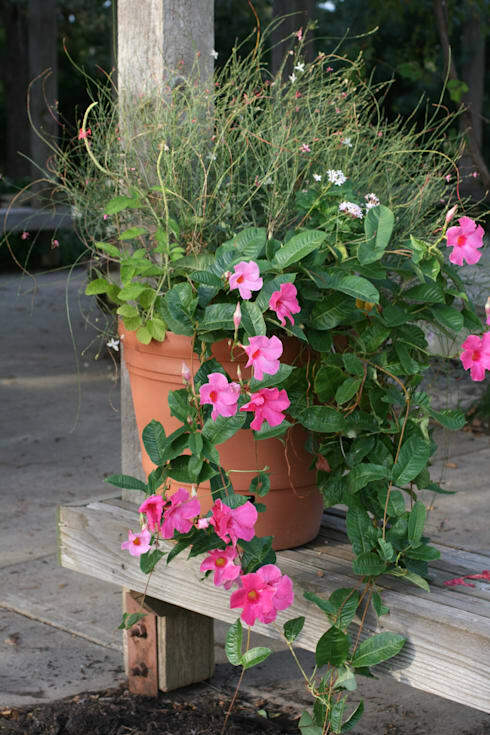 Accompanied by a striking pot and you'll have the most gorgeous garden on the block! For those who want to give a rustic or natural touch to the garden, opting for materials like stone can help you to achieve this. You can go for a stone wall or stone pots on the floor. You can even opt for a stone planter too! One of the simplest and practical alternatives when it comes to decorating the garden is to hang pots up. 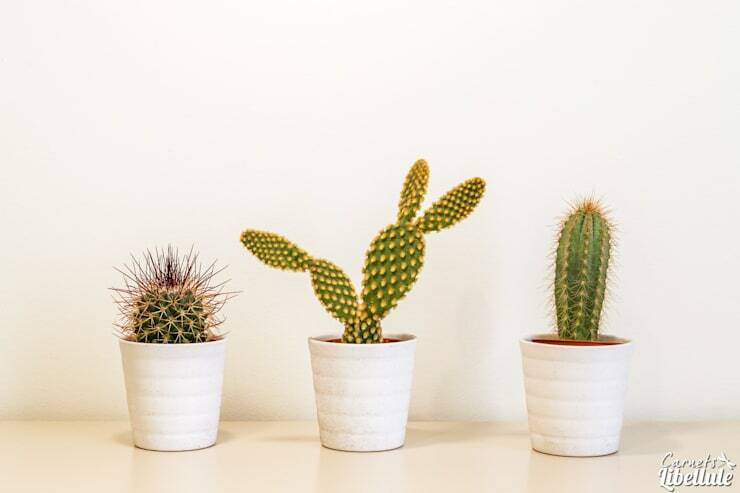 You can invest in plenty of variety, including different sizes, shapes and colours of plants, flowers and pots. 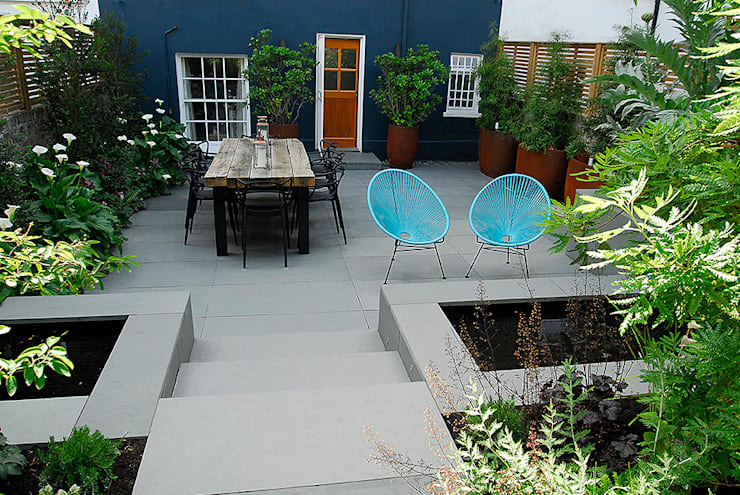 To personalise your garden in a very simple way, add colour in key places. 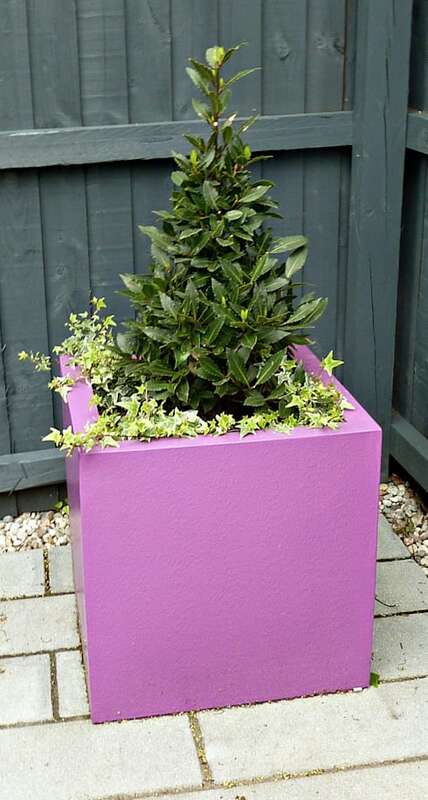 Put neutral colours on the walls but paint the flowerpots, railings and other details in flashy colours like fuchsia. 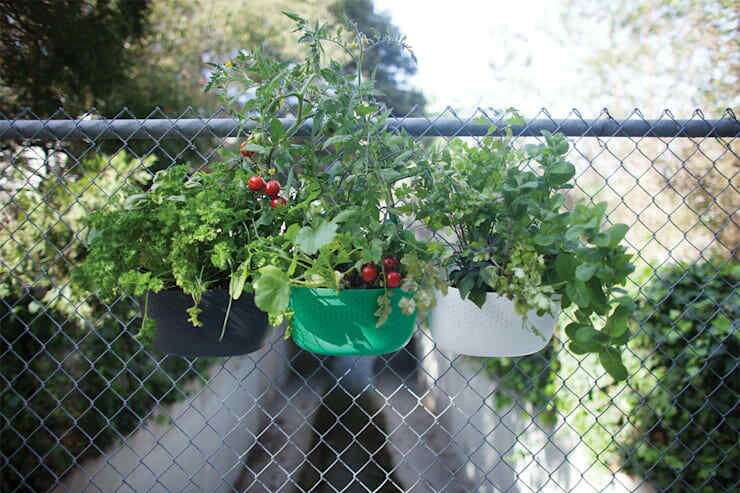 Vertical gardens are a wonderful way to decorate a terrace and are easy to make as well as cost-effective. There is also so much diversity in terms of designs and styles. To make your garden more entertaining, fill it with all kinds of plants with different sizes and shapes. Also opt for different shades, volumes and foliage. 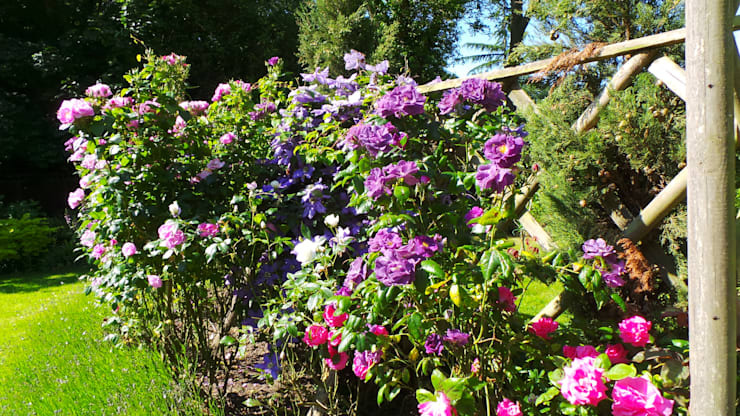 A very subtle way to decorate your garden is to plant bushes, trees and flowers that give off pleasant aromas. This will protect your exterior space from insects and pests and make it that much more pleasant. One way to give colour to the garden, besides painting elements in this space, is by investing in flowers with different colours. These will not only add joy to the garden but give the space a very romantic look. One point that we must take into account is that we must choose plants that work well in the South African climate. If they thrive, we will spend less money buying new plants! Pines are a very popular decorative element in gardens because apart from being beautiful, they bring a refreshing smell to the space. 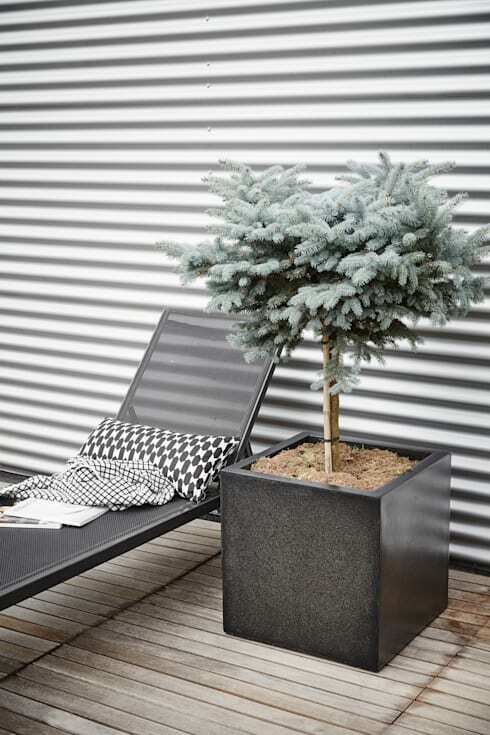 Even medium or small pine trees can give a terrace a wonderful atmosphere. Pair with some comfortable chairs! One way to keep your garden in good condition is to invest in natural fertilizers. You can use a citrus peel or vegetables to nourish the plants. Achieving an idyllic environment in a garden requires a lot of plants and greenery. Familiarise yourself with plants suitable for the city's climate as well as which plants prefer sun or shade. Remember that there are also plants that thrive in winter and plants that thrive in summer. 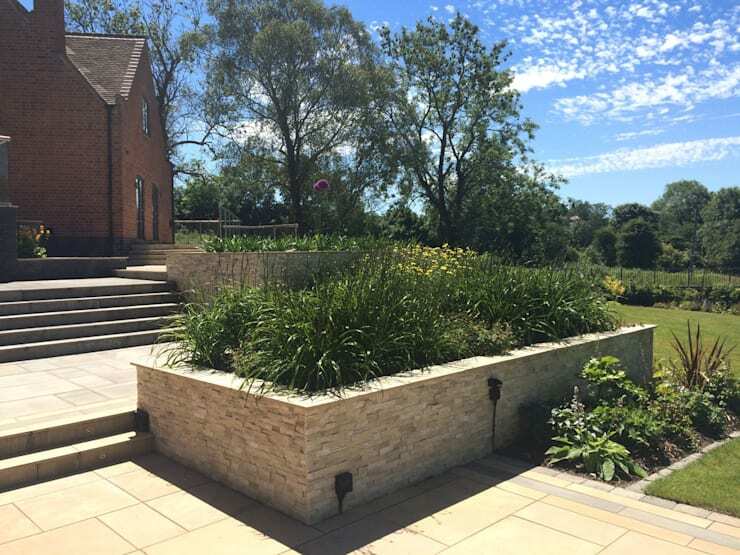 For the more ambitious who have enough resources to make dreams come true, invest in a beautiful waterfall or stone water feature to turn your garden into an outdoor paradise. 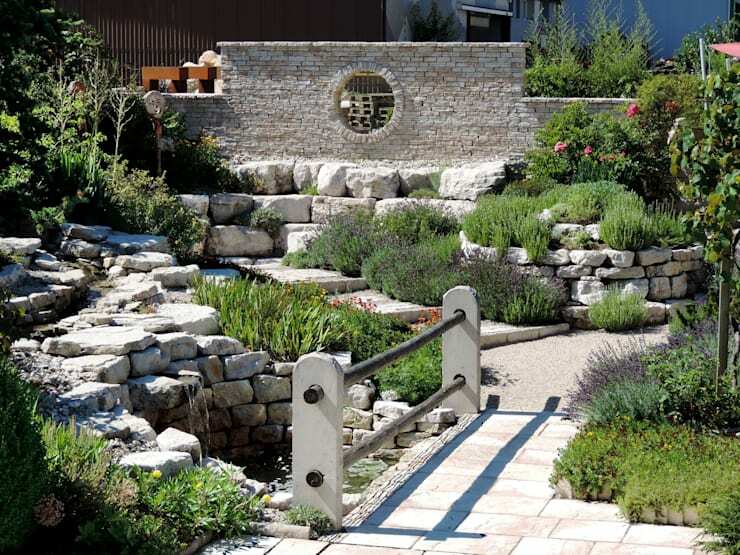 Have a look at these stunning water features that work in any home! 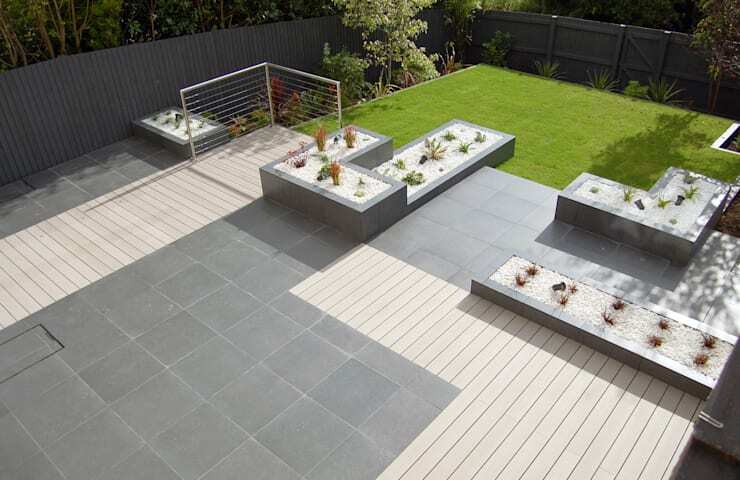 If it is difficult for you to choose plants for your terrace, choose ones that really appeal to you. They should inspire and delight! 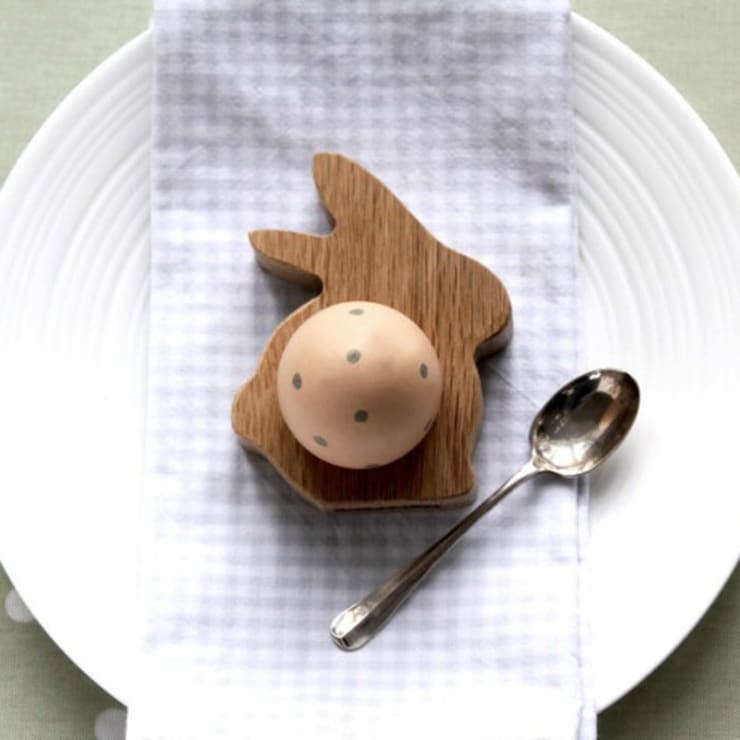 Another good way to take care of plants the natural way is to use egg shells. Grind them and spread them on the ground and your plants will be nourished. Extend the garden to each corner of your home by putting plants in every environment. 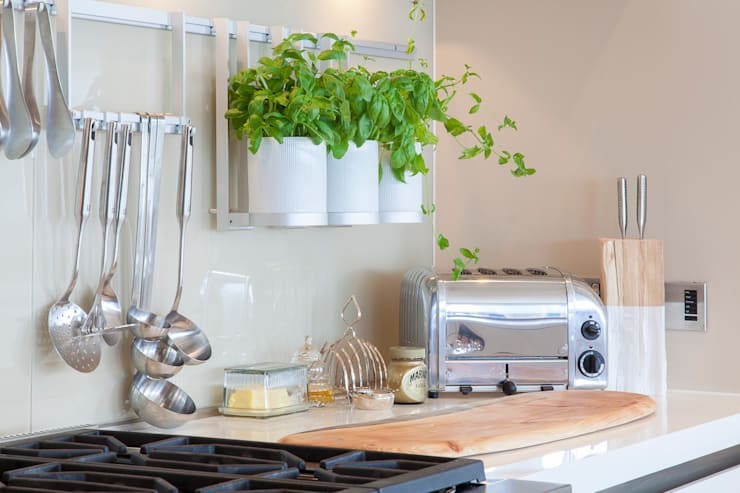 In the kitchen, a herb garden can be a refreshing touch, for example! For those who love plants but don't have the time or desire to care for them or can't get around to watering them frequently, this is the best option. You'll be amazed by the variety and beauty that exists! 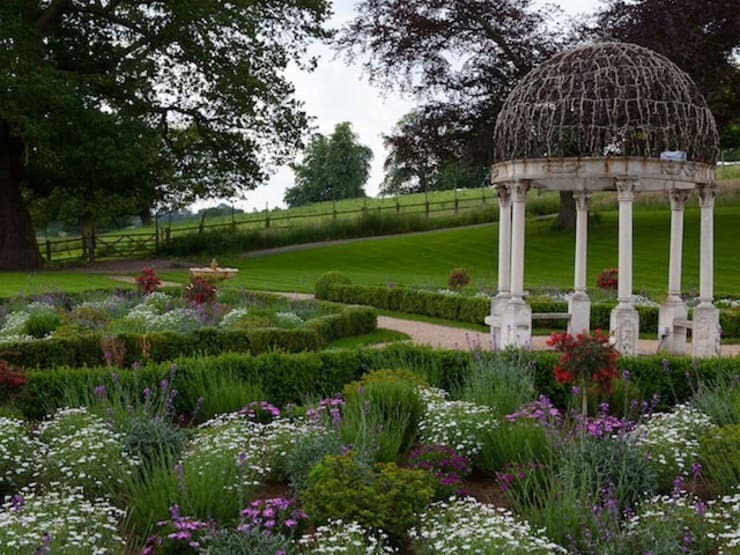 Don't forget to incorporate the beautiful landscape and surrounds into your garden design! Making a big impression with a small front garden. 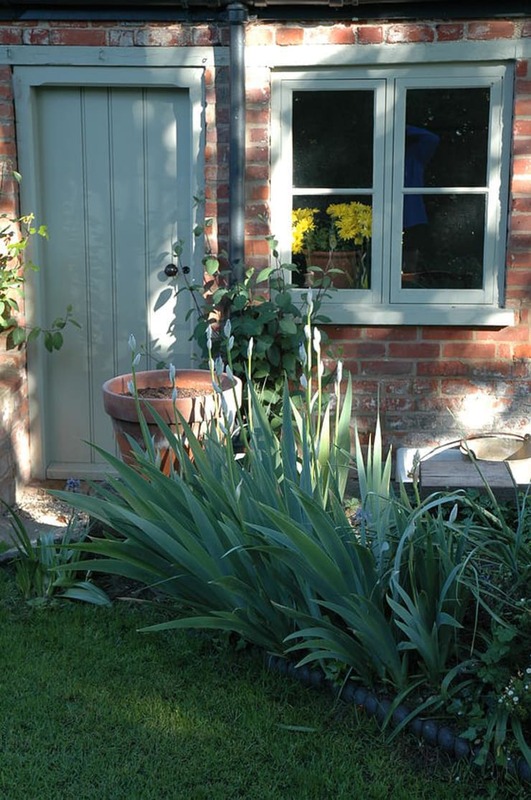 7 Tips to a Beautiful Front Garden.